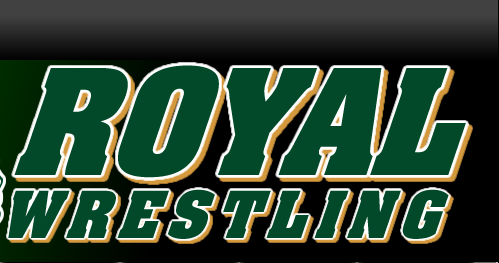 Royal's first Wrestling Coach brought the school its first League Championship in 1974. He eventually coached the Highlanders to a total of 6 league championships. Coach Barnes established Royal as a powerhouse in the wrestling community. The Royal Wrestling room has been named in Coach Barnes' honor. Coach Barnes is the father of Chris Barnes, two-time NCAA champion for Oklahoma State. Ken Barnes, Coach Barnes' other son coached at Royal in the 1990-1991 season. 1978 Masters Champion at Heavyweight. 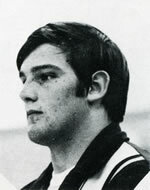 1978 Junior Nationals 4th in Greco Roman. 1980 All-American for Ohio State in the Unlimited weight class. He placed 8th in NCAA in 1980. 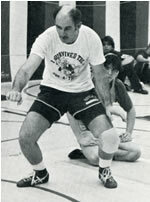 Coach Molé's greatest contribution to Royal Wrestling was not as a competitor, but as a coach. 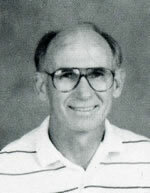 Coach Molé took the reigns as head coach in 1998 after a string of coach turnover. Coach Molé cleaned up the team and instituted a strict disciplinary policy that even the best wrestlers were not exempt from. 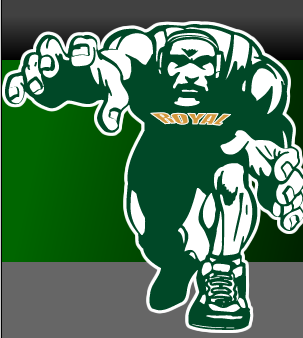 His commitment to discipline, conditioning, and wrestling fundamentals paid off when in 2005 he brought Royal its first CIF Championship. Coach Molé was a two-time Marmonte League Coach of the year, The 2005 Daily News Coach of the Year, Tri-Counties Coach of the Year, and a CIF Champions for Character award recipient. Royal's first 3-time League Champion. 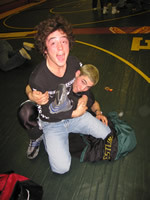 Holds the Royal Wrestling record for takedowns. Went on to be two-time All-American for Moorpark College. Wrestled at UC Davis for Lennie Zalesky. 2-time League Champion at 152lbs., 2-time Masters placer (7th, 5th), 2-time State Qualifier, 2-time team MVP. Captain of Royal's 1st CIF Championship Team. 1999 - CIF 4th, Masters 4th; State Qualifier. 2-time All-American for Moorpark College. 1974 and 1975 League Champion, 1975 Sectional (CIF) Champion, 1975 CIF (Masters) Champion. Second wrestler in school history to win 3 Marmonte League titles 2003, 2004, 2005. Captain of the 2005 CIF Championship Team. Overall High School Record 176-21.